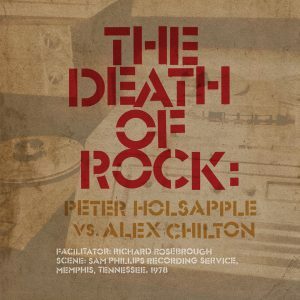 Newly expanded 2-CD/Digital set. 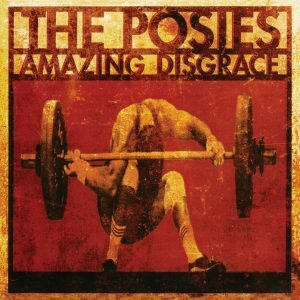 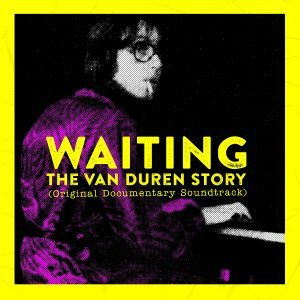 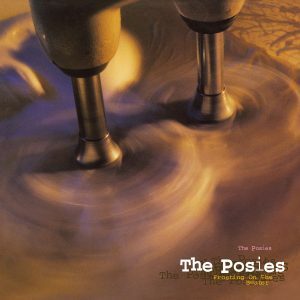 8 previously unissued bonus tracks + 2 tracks appearing on CD for the first time! 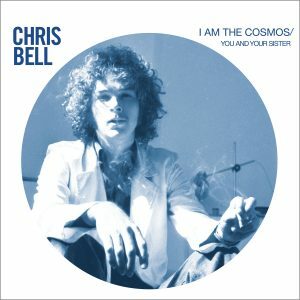 After co-founding Big Star, the world only received two tracks of new music from Chris Bell during his lifetime—a 1978 single on the Car Records label run by Chris Stamey (dB’s, Sneakers) titled “I Am The Cosmos” b/w ”You And Your Sister.” He would tragically be killed in a car accident later that same year. 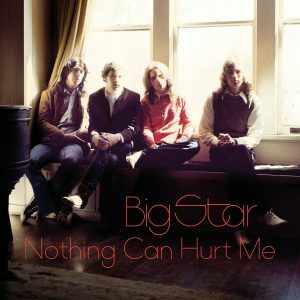 However, those were not the only tracks Bell had recorded in his post-Big Star years. 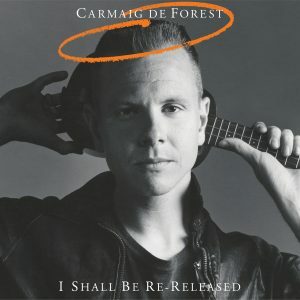 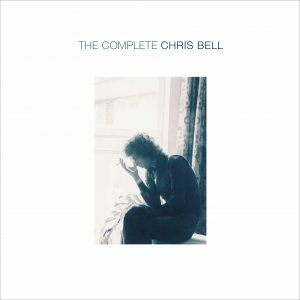 In 1974–1975, Bell worked in the famed Château D’Hérouville near Paris, France, and later recorded at both Shoe Studios and Ardent Studios in Memphis. 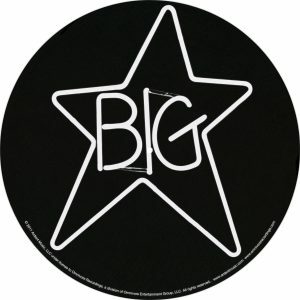 Some of that material arrived in 1992 as I Am The Cosmos to great acclaim. 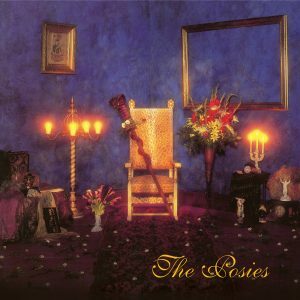 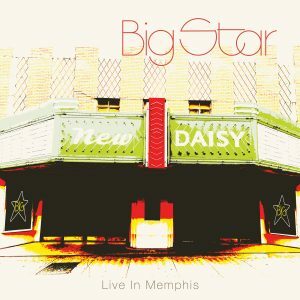 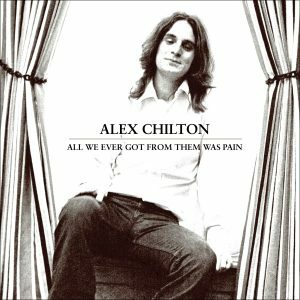 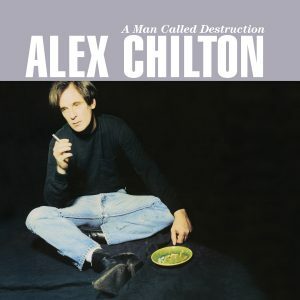 An expanded 2009 release nearly doubled the track listing, adding alternate mixes, as well as some of Bell’s pre-Big Star recordings. 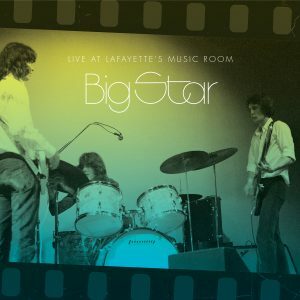 With those early recordings now taking their proper place on Looking Forward: The Roots Of Big Star (released by Omnivore in July, 2017), it is now time for the definitive version of I Am The Cosmos. 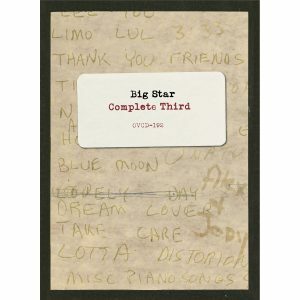 In addition to the bonus material found on the 1992 release and 2009 reissue, this new 2-CD/Digital set adds 10 more tracks, 8 of which are previously unissued and 2 making their CD debut. 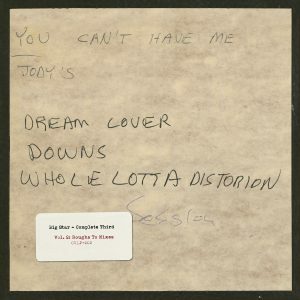 The packaging contains updated liner notes from set co-producer Alec Palao as well as Bob Mehr and features previously unseen photographs. 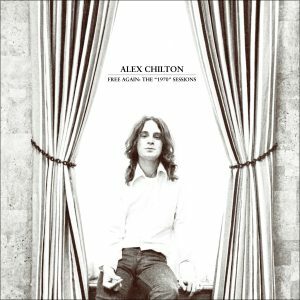 Also available the same day, the original 12 track “album”—first pressing on clear vinyl (with download card). 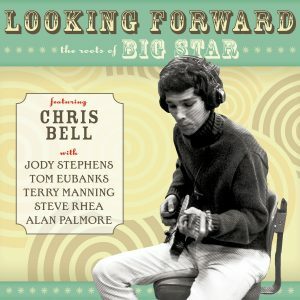 All Chris Bell projects are being approved and overseen by Chris’ estate run by his brother, David. 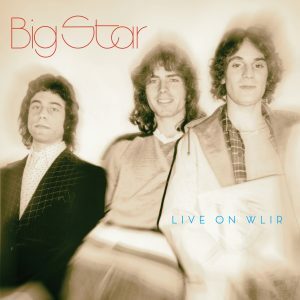 With renewed reverence for his work in Big Star, as well as a look back at his earlier work, and an upcoming biography from Rich Tupica, the stars have aligned. 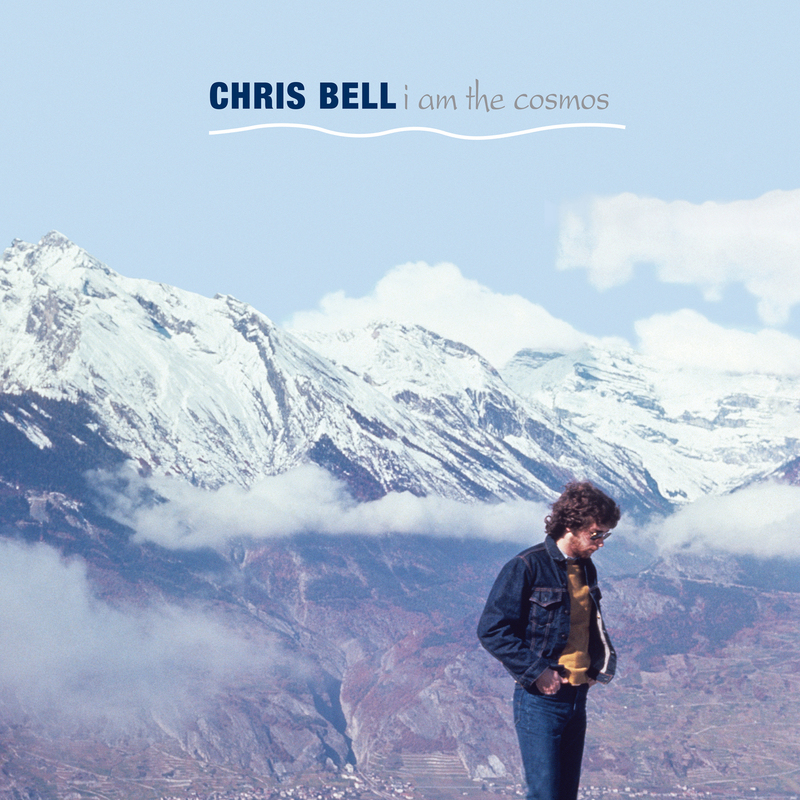 This expanded edition of I Am The Cosmos arrives at the perfect time for long-time fans, as well of those who are just discovering the magic of Chris Bell. 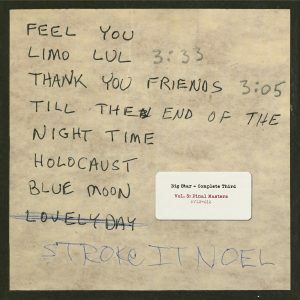 Download card contains LP track list.